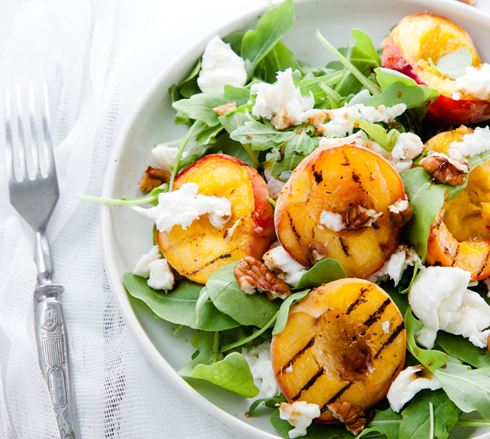 Nothing says 'spring' like fresh fruits and vegetables in a tantalizing, refreshing salad. Great whether it is a lunch-time rejuvenator, or an after-work light dinner, a fresh salad is a great go-to meal as the days get longer and the weather warms up. No doubt, there are numerous additions that can make an ordinary salad extraordinary; sometimes just using an unexpected addition makes all the difference. But then, there are salads that are of a non-lettuce base, too, which can be simply spectacular. Here are four such salads, featured at Taste of Home, that we thought were especially great. Give them a try and let us know what you think!